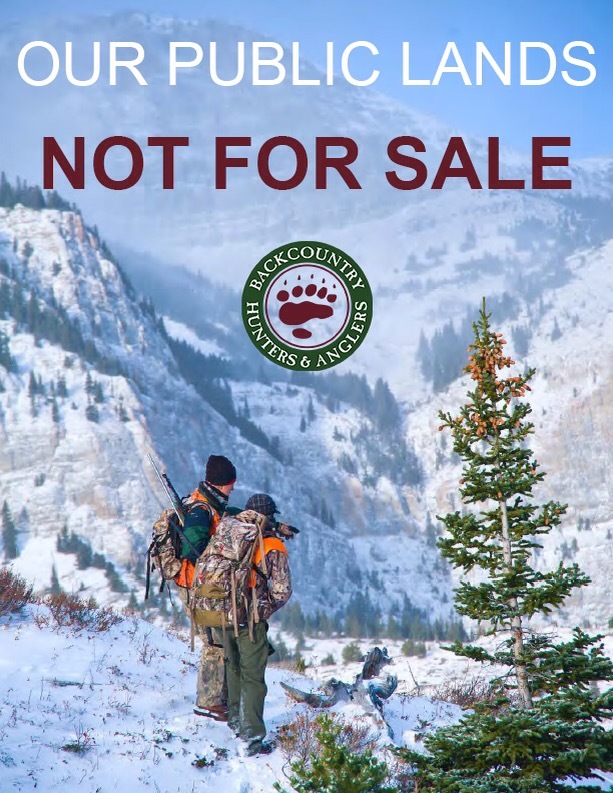 Not for Sale,” detailing how the proposed transfer, or sale, of America’s federal public lands would negatively affect sportsmen and women in the United States. A growing number of western state legislators and federal elected officials are advocating for the transfer or all out sale of federal public lands. 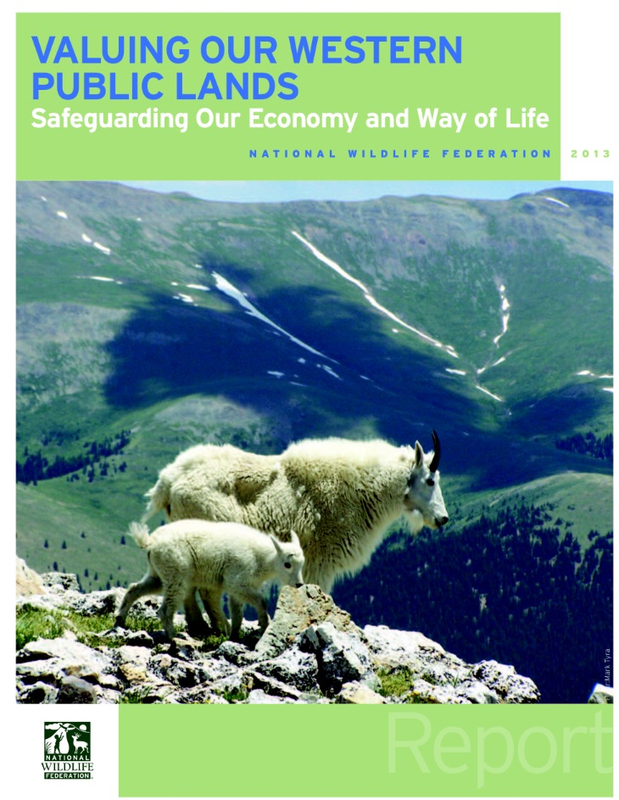 This report highlights how these ideas are nothing new and if the come to pass, how detrimental they would be to America’s sportsmen and women, ultimately resulting in loss of access to quality habitat for hunting and fishing. Backcountry Hunters & Anglers is 100 percent against the transfer, or sale, of our federal public lands. While we think that federal land management could be improved, this is no time to throw the baby out with the bathwater. 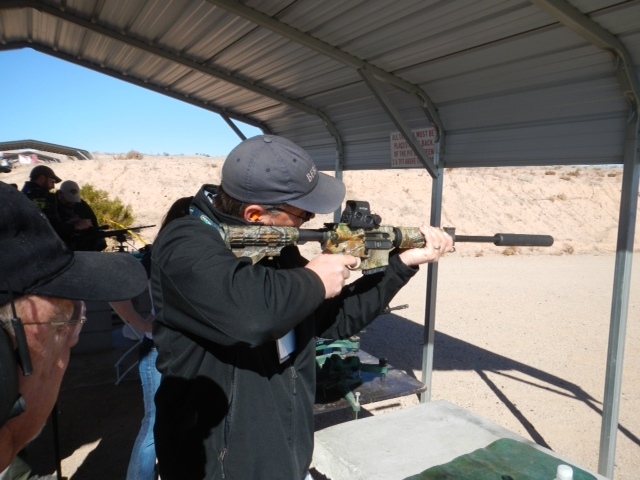 We look forward to working with elected officials from both sides of the aisle to protect our outdoor heritage and keep public lands in public hands,” said Land Tawney, Executive Director of Backcountry Hunters & Anglers. 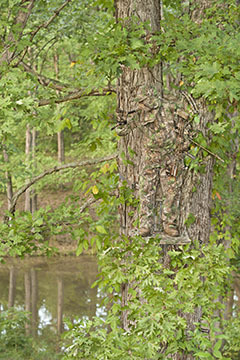 “Without public land we would be out of business, in fact, we would have never gotten into business because there would be no reason to make hunting clothes if only a select few could participate. The opportunity for individuals to access beautiful and wild places in an equitable manner is one of the core American values that enriches the quality of life for all,” said Kenton Carruth, Founder, First Lite, Idaho. As someone who has spent his life enjoying the public lands of the West, “I consider this land a birthright and a heritage to be passed on to future generations. The State’s Rights arguments forwarded by those advocating turning federal lands over to individual states are thinly veiled mouth pieces for private interests seeking to purchase and exploit our public lands to the exclusion of the common American,” said BHA member Tim Note, Washington. 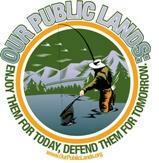 The Public Lands Report can be found on Backcountry Hunters & Anglers’ website at http://www.backcountryhunters.org. 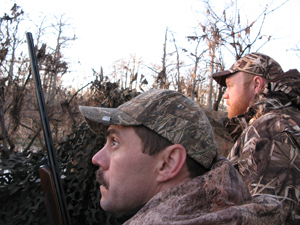 Founded in 2004, Backcountry Hunters & Anglers is the sportsman’s voice for our wild public lands, waters and wildlife. With chapters in 23 states and one in British Columbia, BHA and its members represent sportsmen and women who hunt and fish on public land and work to protect the challenge and solitude that only the backcountry can provide. 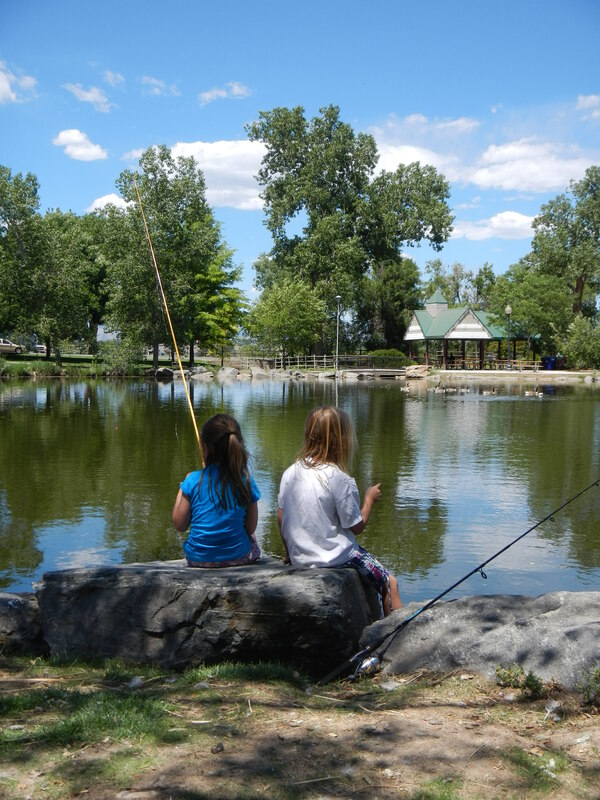 For more information on Backcountry Hunters & Anglers and how you can get involved, please visit their website at http://www.backcountryhunters.org or visit them on Facebook at http://www.facebook.com/backcountryhabitat. 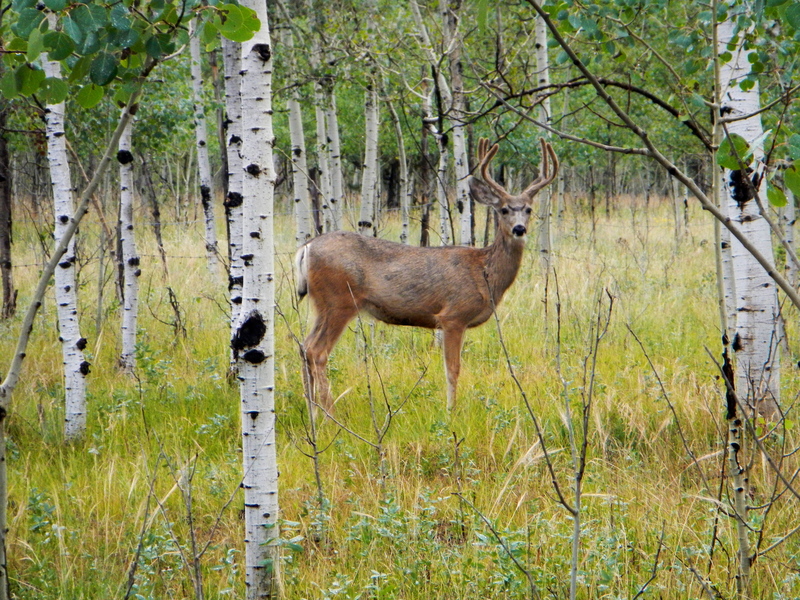 Sign the Sportsman’s Pledge today to help us protect our public land! Like many sportsmen across Colorado, I’m heartened that Sen. Jon Tester (D-MT) and Sen. Jim Risch (R-ID) have reached across party lines to re-introduce the Public Lands Renewable Energy Act. This legislation takes a balanced approach to meet America’s energy needs, bolster clean energy technologies, and protect wildlife which sportsmen depend on by reducing future impacts of clean energy facilities. 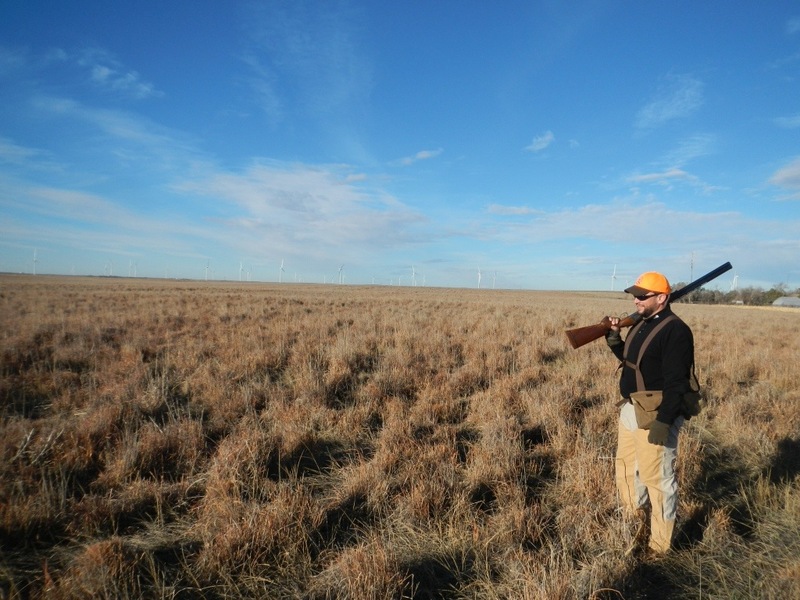 A wind farm backdrops this Colorado pheasant hunter. Photo by Lew Carpenter. As an avid angler and hunter, I know how valuable of our public lands are as a resource for recreation, beauty, and fish and game species. That’s why I support S. 279’s more efficient approach to clean energy development. The bill would set aside royalties from renewable projects to support local economies and mitigate impacts on fish and wildlife resources. 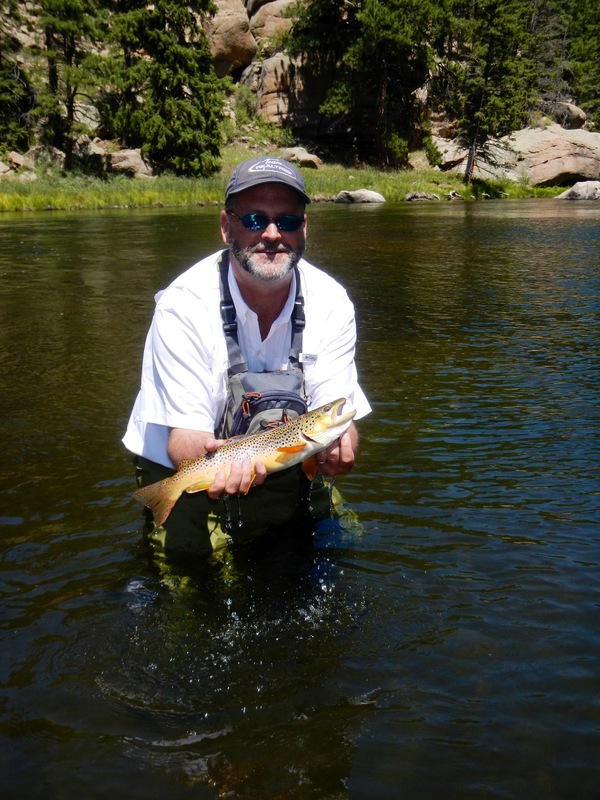 By contributing thirty-five percent of the royalties collected to a conservation fund, Colorado sportsmen like me and thousands of others can keep enjoying the resources which make our state so special. State and Counties would receive twenty-five percent each. 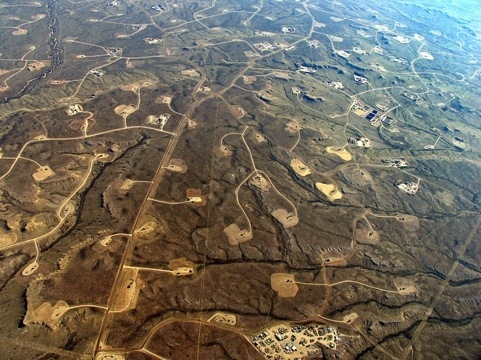 In addition, S.279 would establish a competitive leasing system, mirroring the system already in place for oil and gas industries, and make it more feasible for smart development projects to take place on federal lands. This more efficient process would be particularly beneficial to us here in Colorado, which has a tremendous potential for wind power on millions of acres of public land suitable for such projects. 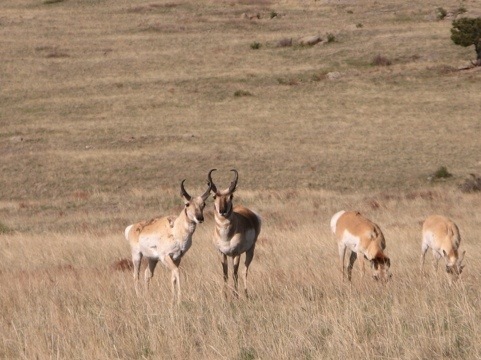 This will allow us to develop necessary new sources of wind and solar power on suitable public lands and at the same time give back a portion of the royalties to those most affected by the projects – the states and counties, as well as wildlife and the sportsmen who have a stake in the future of these public lands. I believe we have much to gain for this bill’s directed effort to increase our energy independence, create meaningful jobs, support local and state level economies, and protect our unique wildlife heritage for future generations of Colorado hunters and anglers. COLORADO SPRINGS, CO – The results from the 2012 Colorado College State of the Rockies Conservation in the West poll find that western voters across the political spectrum – from Tea Party supporters to those who identify with the Occupy Wall Street movement and voters in- between – view parks and public lands as essential to their state’s economy, and support upholding and strengthening protections for clean air, clean water, natural areas and wildlife. The survey, completed in Arizona, Colorado, Montana, New Mexico, Utah and Wyoming by Lori Weigel of Public Opinion Strategies (a Republican firm) and Dave Metz of Fairbank, Maslin, Maullin, Metz & Associates (a Democratic firm), found that swing voters across the west – who will be key to deciding the outcome of a number of U.S. Senate and governors’ races, and possibly the presidential race – nearly unanimously agree that public lands such as national parks, forests, monuments, and wildlife areas are “an essential part” of the economies of these states. Four in five western voters view having a strong economy and protecting land and water as compatible. Two-thirds of Western voters say America’s energy policy should prioritize expanding use of clean renewable energy and reducing our need for more coal, oil and gas. Even in states like Wyoming and Montana, which are more often associated with fossil fuels, voters view renewable energy as a local job creator. Seven in 10 Western voters support implementation of the Clean Air Act, and updating clean air standards. 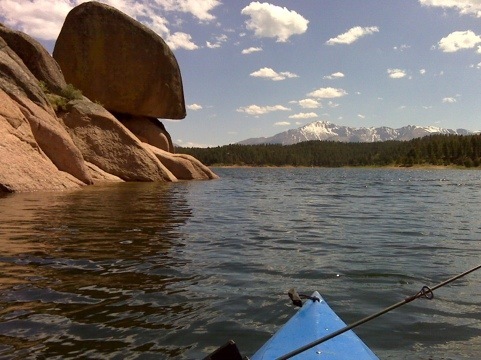 They see regulations designed to protect land, air, water and wildlife as having positive impact on public safety (70 percent), the natural beauty of their state (79 percent) and their quality of life (72 percent). The survey also found strong approval ratings for most governors in the region, and an electorate divided in hotly-contested U.S. Senate races in Montana and New Mexico. Key swing voters in these contests often express pro-conservation views. The survey results echo the sentiments of more than 100 economists, including three Nobel Laureates and Dr. Hecox, who recently sent a letter to President Obama urging him to create and invest in new federal protected lands such as national parks, wilderness and monuments. Studies have shown that together with investment in education and access to markets, protected public lands are significant contributors to economic growth. Similarly, western voters voiced support for continued funding of conservation, indicating that even with tight state budgets, they want to maintain investments in parks, water, and wildlife protection. When specific local issues were tested with voters in some states – such as increasing the state’s renewable energy standard in Montana, establishing national monument protections for the Arkansas River canyon in Colorado, and updating energy standards for new homes in Utah – voters want to actually strengthen protections. While there are geographic and partisan distinctions on a number of key issues, such as energy development on public lands, the data show that the broad conservation values uniting westerners are much more prevalent than the occasional issues that divide them. The 2012 Colorado College Conservation in the West survey is a bipartisan poll conducted by Republican pollster Lori Weigel of Public Opinion Strategies and Democratic pollster Dave Metz of Fairbank, Maslin, Maullin, Metz & Associates. The poll surveyed 2,400 registered voters in six western states (AZ, CO, NM, UT, WY, MT) January 2 through 5 & 7, 2012, and yields a margin of error of + 2.0 percent nationwide and +4.9 statewide. The full survey and individual state surveys are available on the Colorado College website.